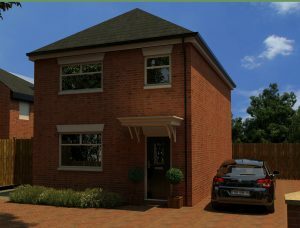 NEW BUILD – 3 bed detached house coming soon, Hornsea, East Yorkshire. Start date January 2018. 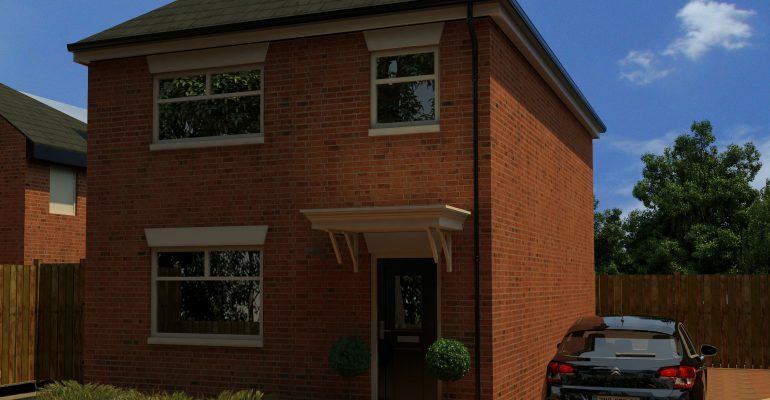 Give us a call on 01482842515 for more information! !